Join with us to become a cyber super star! Black Rose is a dramatic story of a famous singer coming face-to-face with the dark side of our society. She learns and uses cyber skills to overcome the threat of dangerous hackers and the criminals supporting them. Why should you support this graphic novel? Because as a reader you will gain the same skills our heroine does – becoming a cyber super star that can help protect your friends and family from hackers and cyber criminals. 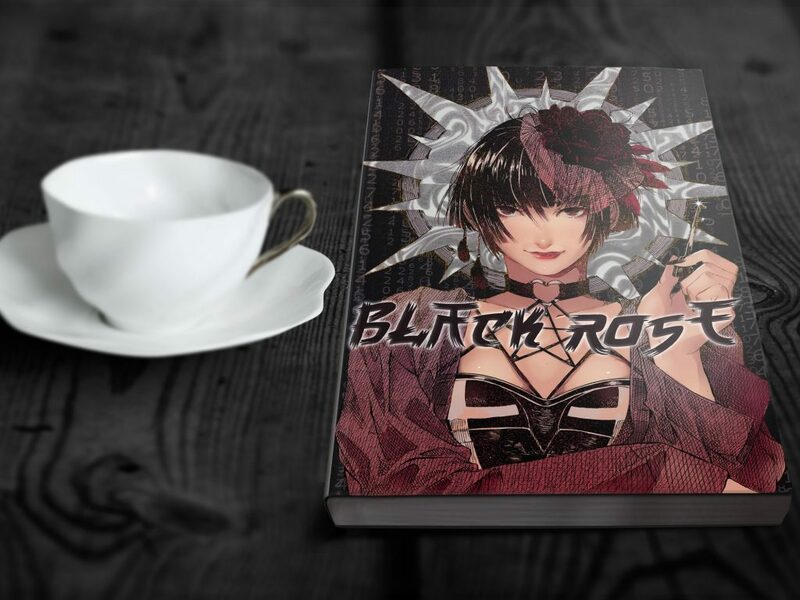 Black Rose is inspired by the famous manga series The Manga Guides (マ ン ガ わ か, Manga de Wakaru) of Japan. This is an educational cartoon series that has launched 41 books. The comic book series focuses on introducing readers to serious topics and a manner that is easy relatable and easy to understand. 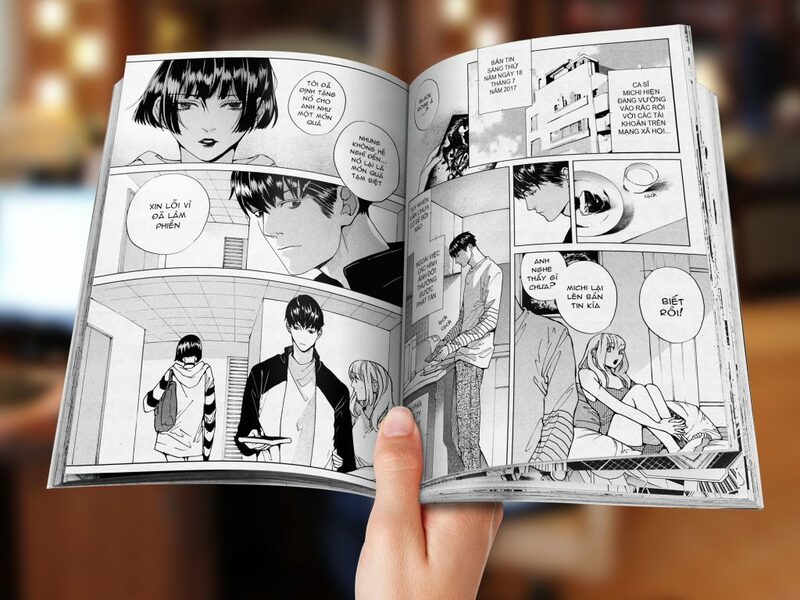 Black Rose aims to be a “Manga Guide” for Vietnamese readers, to convey the most essential knowledge about online safety, particularly the risks of sharing information on social media and chat. But it’s much more than that – it is also a story of a young woman who gains the confidence to defend herself and stand up for what is right. Become a Black Rose supporter and join us on this exciting journey! 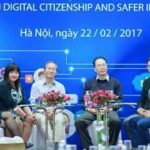 Being the largest social network in Vietnam, in use by nearly half of the population, Facebook is a key risk area that demonstrates how internet users are not well-prepared for cyber-security skills. 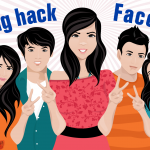 The majority of Facebook users in Vietnam are under the age of 25. There are many who publicly post email addresses and phone numbers on the Facebook community page to request support. They sometimes‘friend’and chat with complete strangers – a particular risk for young women. This is a testament to the lack of online security experience. 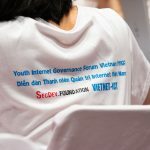 In addition, both parents and teachers in Vietnam are not prepared or knowledgeable enough to educate youth on digital safety.. Parents don’t use social media, and if they do, they may not understand the risks for youth online. The education system is receiving ICT investment, but not in digital literacy. Cyber security efforts in Vietnam have focused mainly on enterprises and government offices. 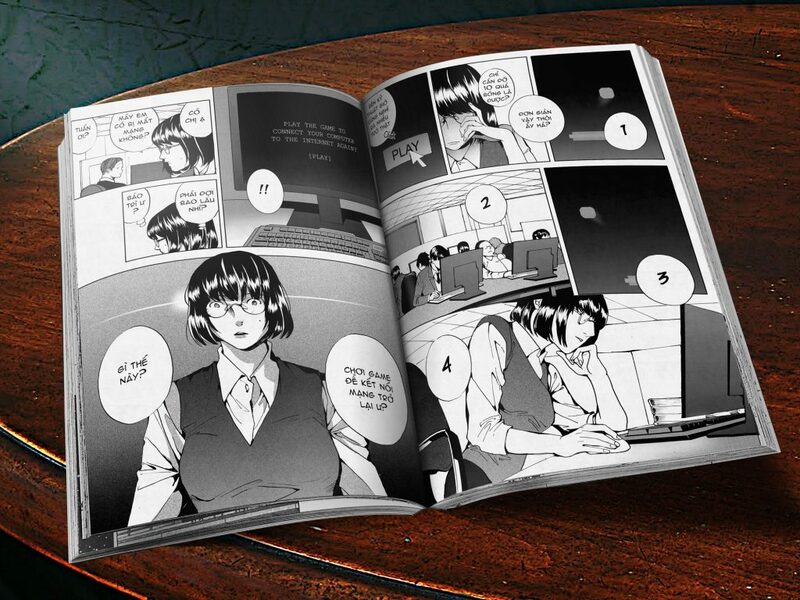 To help address the problems, the SecDev Foundation has teamed up with Comicola to develop a manga graphic book called “Black Rose,” which will introduce cyber security to youth as part of an engaging story. 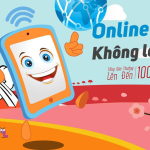 For over two years, the we have supported cyber education for Vietnamese youth, including the groundbreaking #ChongHackFB and #KhongBatMi online campaigns. Why raise community funds for Black Rose? We have committed to supporting the production of 1,000 copies of the Black Rose comic book in Vietnamese, which will be licensed for publication and distributed to at-risk groups. 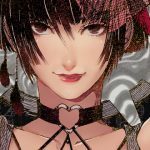 However, after the first two chapters of Black Rose debuted, the project team was excited about the story and quality of the work. We want the book to be released in the market, appearing in newsstands and bookstores and available to young people around the country. As a result, we have launched a community fundraising campaign to increase the volume of publication. The goal of this community fundraising project is to bring the number of books to the market four times as much as the original plan. Currently, as originally planned, the Black Rose comic will print 1,000 copies, not sold in the market, that will be distributed to organizations that want to raise awareness of information security among at-risk teens. We aim to raise 30,000,000 VND, to increase the number of copies to 5,000, and to distribute to bookstores nationwide. The book will no longer be a gift product, as we believe it will be well received by readers of Vietnamese comics across the country as dramatic work. What will you gain if you raise funds? Payment via Internet banking, bank transfer or domestic credit card (Visa, Master Card): This is the most convenient form of payment, supported by most banks in the country. Payment through counter at the bank: If you do not have an account, or can not pay online, you can go to the nearest bank branch and forward it to us as instructed. Pay by Comicola account using phone scratch card.